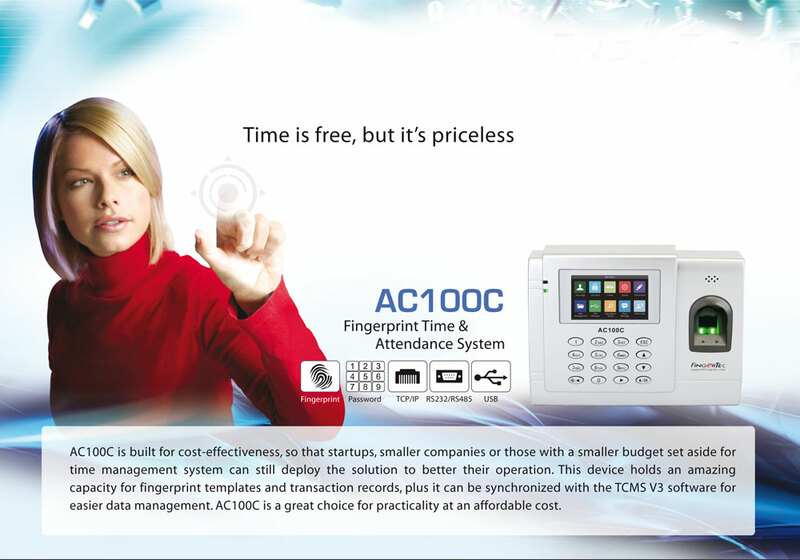 AC100C comes with the latest PUSH technology, suitable for FCC data storage and convenient for TimeTec TA. 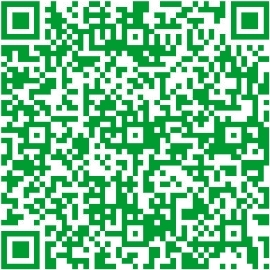 The technology eliminates the need for manual data download process. AC100C comes with a full color TFT screen. 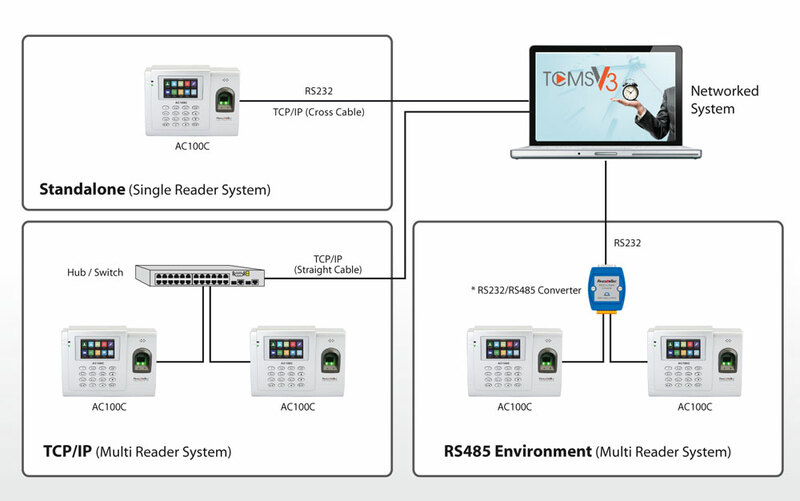 It supports display of corporate advertisements, screen- savers and more. 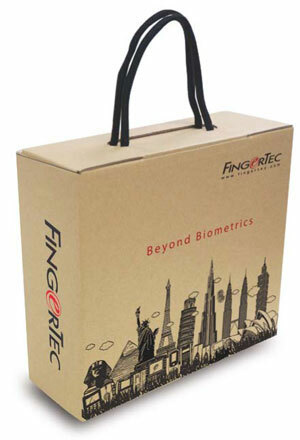 FingerTec AC100C is equipped with TCP/IP connectivity and when that is not available, a USB flash port can be used to transfer transaction logs into your computer. 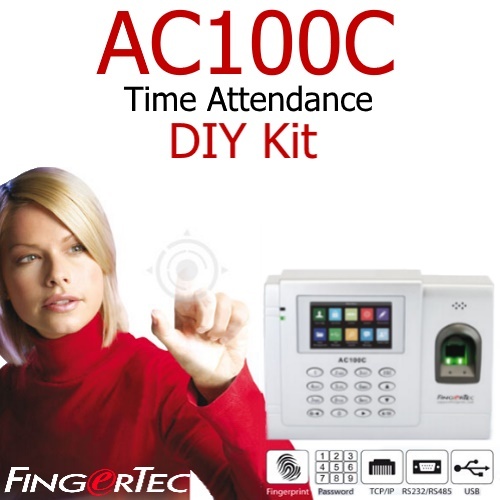 A100C uses minutiae point matching fingerprint technology, an advanced algorithm to match the stored fingerprint template with the live one to guarantee authenticity.